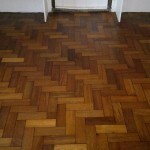 FLOOR SANDING AND RESTORATION SERVICE IN CHELSEA & SOUTHWEST GUILDFORD. 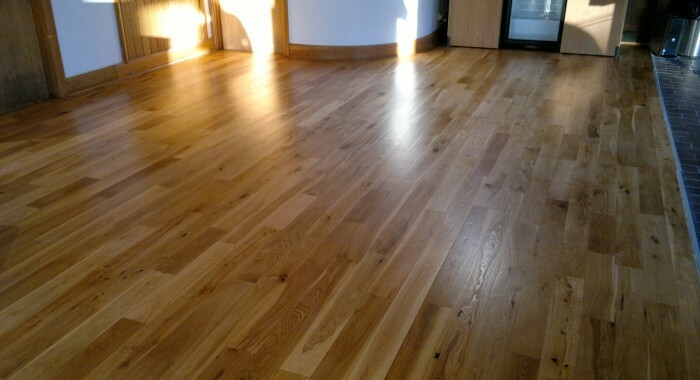 Floor Sanding in Guildford is a Professional Wood Floor Sanding Company based in Guildford. We have been in the Floor Sanding Service for well over 10 years now and we are a Team of Highly Qualified Floor Sanders and Floor Sanding Experts. If you’re looking for a Professional and Reliable Floor Sanding Service in and around Guildford area than look no further as you have found us. If you’re not entirely happy with ALL of these things, then our work is FREE, that’s right, you pay us absolutely nothing! A large part of our business comes from happy customers recommending The Ultimate Floor Sanding Company™ to friends and family, a fact we are proud of. A fact, that clearly shows why we focus on providing a quality “Ultimate Satisfaction” service every time. 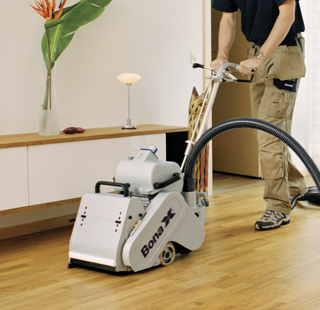 Arrange a FREE no obligation Floor Sanding Quote or call us on: 01483 658542 to discuss your requirements. Guildford – Godalming – Flexford – Merrow – Farncombe – Frensham – Bellfields – Jacobs Well – Nomey – Shackleford – Eashing – Bramley – Peasmarsh – Chilworth – Elstead – Hambledon – Willey Green – Newlands corner – Surrey – All Guildford post codes. 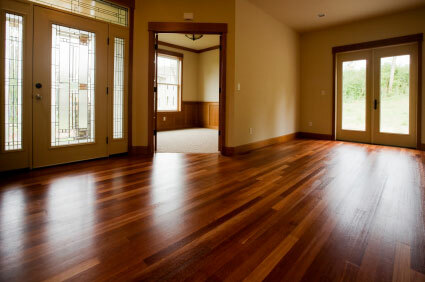 Welcome to Floor Sanding in Guildford.Floor sanding is the process of removing the top surfaces of a wooden floor by sanding with abrasive materials. We provide dedicated customer care and service advice. 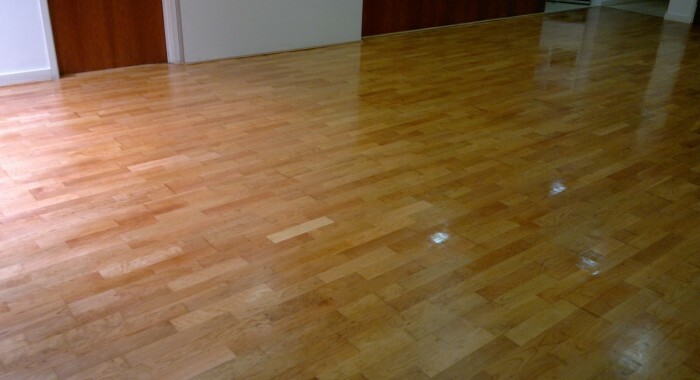 Attention to Detail is our greatest pride and Guarantee in delivering Quality Floor Restoration Service in Guildford. 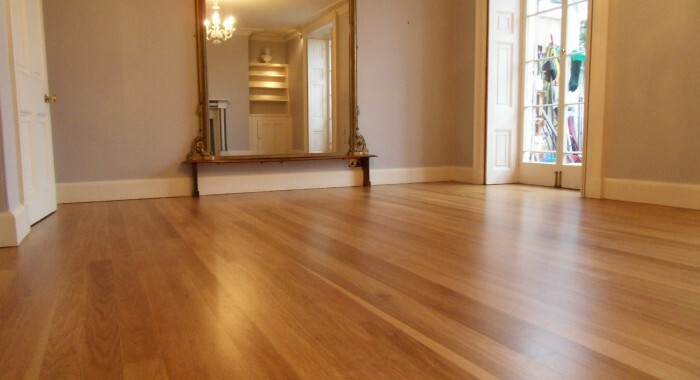 At Floor Sanding Guildford, we specialise in Wooden floor restoration. 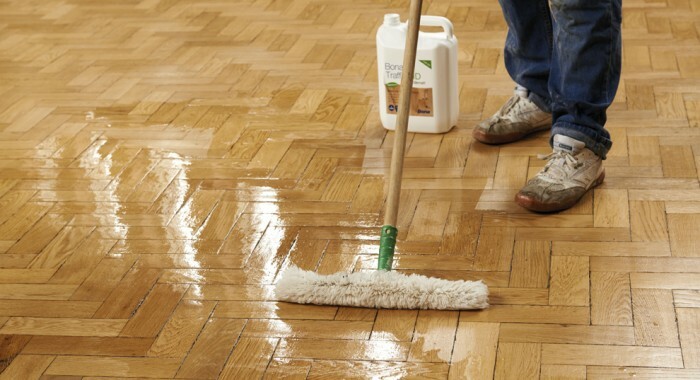 Parquet floor has a long history of use in Guildford and UK as a Whole and Parquet floor is made of different types of woods and so it requires different treatment when restoring your Wooden Parquet Floors. 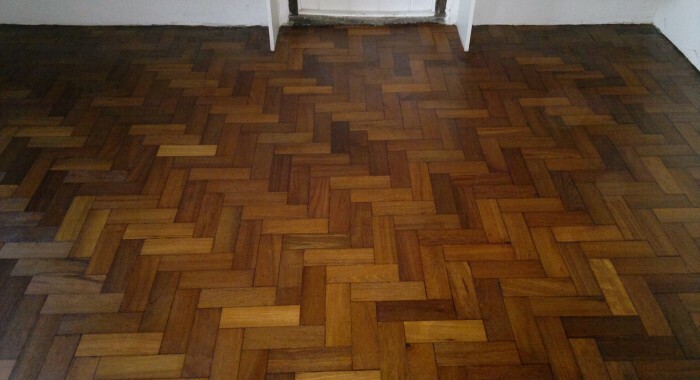 It’s beautiful for him and warmer than other floor covering options but it needs proper Parquet Floor Restoration Experts to take care of your beautiful Parquet Flooring. Why Take A Risk With Your Home? 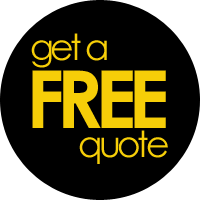 Ask For FREE Advice & Quotation From The Ultimate Floor Sanding Company™. We are the only professional, specialist Floor Sanding Company in Guildford that backs up our service with a Unique 5 Point Ultimate Guarantee. Our knowledge, equipment and processes are unrivalled in the industry. So if you just want the most beautiful looking wooden floors, without any worry contact your local branch now for your FREE quote and advice. The Ultimate Floor Sanding Company. No Dust, No Smell and No Hassle! To arrange a FREE no obligation visit to quote or to just discuss your requirements on the phone call us on : 01483 658542 or fill out the contact form and we will call you back within 24 hours.